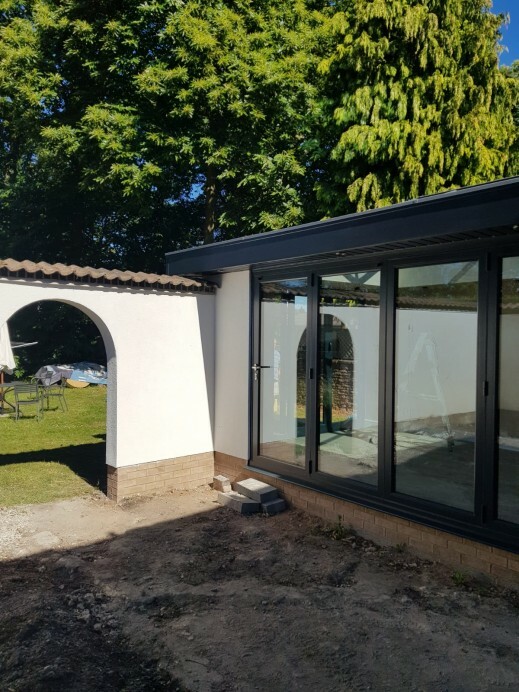 One of the main positives with the orangeries we build is how versatile they can be, in regards to their uses once fully constructed. Over the years, our customers have used their orangeries as dining rooms, living rooms and art studios, to name three options. 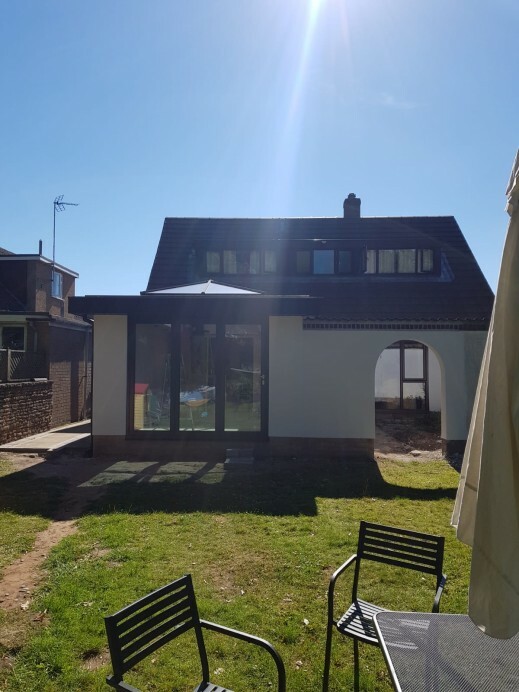 For this customer their reasoning for having an orangery was to have a living area attached to the side of their house as part of a new external living space that could be used predominantly in the spring and summer seasons. 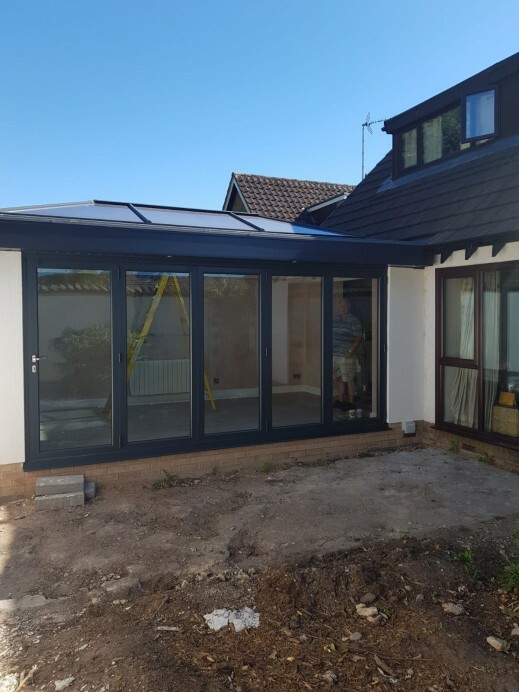 As part of their orangery, the customer asked for it to have two sets of Origin bi fold doors, with one set consisting of 3 panes and the other consisting of 5 panes, to allow access to and from the orangery from not only the new external living area, but also from the customers back garden. 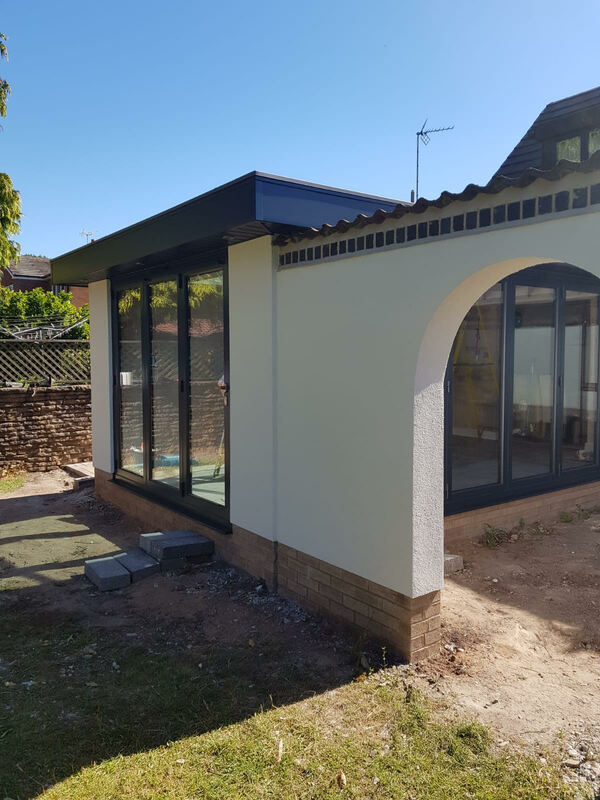 As you can see from these images, the new orangery looks fantastic with the custom made archway already at the property and we’re sure that this customer will enjoy this new addition for many years to come.